In play betting, otherwise known as live betting is the process of placing a bet on a sporting event once that event has started. So, taking a football match as a common example, a stake could be placed on the game at any point after the first whistle, right up until the point that the second half comes to an end. 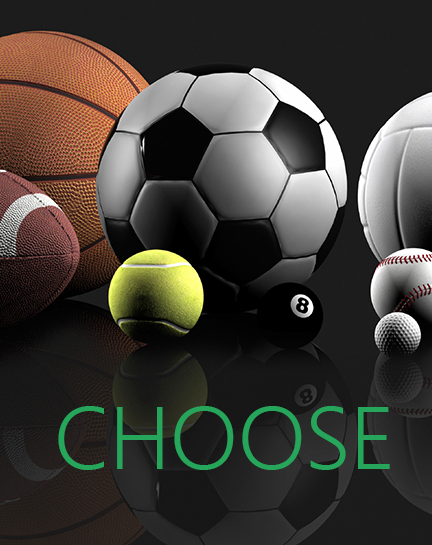 There are many reasons why Unibet players like to use live sports betting as an option, either as a preference to pre match betting or as a combination of both. The action is fast, thought processes need to be equally quick and it is also possible to get longer odds with in play betting at times. When you log on to your Unibet account, you will see a separate section that houses all of the in play markets. In play betting can be used in any sports and while football is the most popular option and the one that gives customers the most betting choices, the practise can be carried across to tennis, golf, cricket, rugby, horse racing and much more. When you land on the live sports betting page, you can click on your preferred sport and a list of events will subsequently come up. Simply find your event, click on it and a set of markets will appear. As with pre match betting, you will still be able to speculate on the final result but the vast majority of side bets will also be shown. So, if you want to bet on the total number of goals in a football fixture or the exact set score in a tennis match, those options will be made available. When you have found the bet you want, simply select it, choose your stake and confirm your bet slip in the usual way. If you are looking to bet in play now on any of the Unibet markets, you should be prepared and be certain to have solid equipment behind you so that you don’t lose out on the best prices. 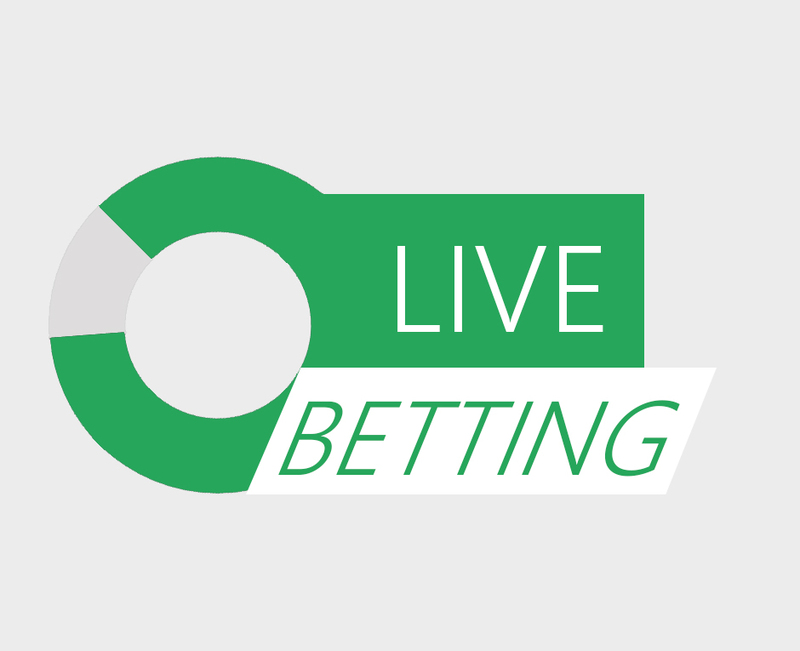 As we mentioned, it is possible to find longer odds in live betting than in the pre-match markets if a certain set of circumstances comes and you don’t want to miss out on these. If you are looking for the best bet in play odds at home, this means having a fast internet connection and a quality PC or laptop that can keep pace with that. The same applies when you are out and about so if you have the latest tech in the form of a tablet or mobile phone then your journey into live betting will be that much easier. For many, in play betting has revolutionised online play with fast-paced action and bet in play odds of top value. So, if you have yet to try it out, sign up or log into your Unibet sportsbook account and bet in play now.